On the outskirts of Antananarivo, Madagascar’s capital city, getting enough water every day can be a difficult task. As our new 360-degree film shows, the lack of safe, piped water can mean having to fill up jerrycans from a nearby spring. There’s not always enough for a family’s daily needs. But help is at hand. 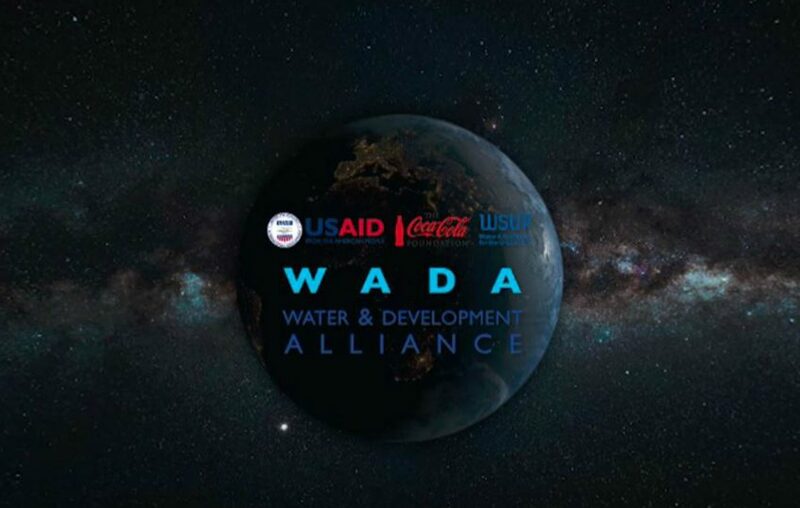 The national water utility JIRAMA is extending the water network out to people living in informal settlements, thanks to support from the Water & Development Alliance (WADA), a partnership between USAID and Coca-Cola.